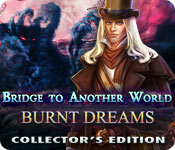 Bridge to Another World: Burnt Dreams Collector's Edition is rated 4.1 out of 5 by 51. Rated 5 out of 5 by AforAllie from Great story The storyline was engaging. You get a cute little helper. I would have liked the puzzles to be a little more challenging. 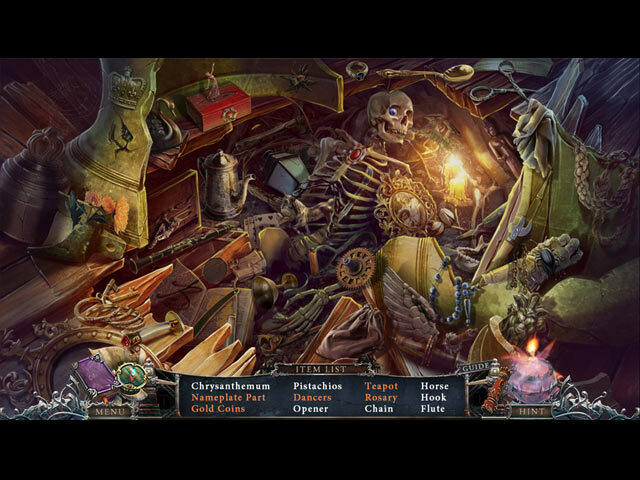 There is a lot of variety in the hidden object puzzles, which makes it more interesting. Rated 5 out of 5 by ZoonGoon76 from <3 this game! Great game play, visual and story line. Just the right amount of cut scenes, and HOS's. Rated 5 out of 5 by coucou12 from Very nice game I like this kind of grafics, good game. Rated 5 out of 5 by Mutte from Babydragon is so cute! I loved this game as well, and for the same reasons other reviewers already mentioned: crisp graphics, enjoyable minigames and a very good storyline. I know that many don't like the little helpers in this type of game, but generallyI think it's okay. In this game the little helper is a small dragon, and at least you did not have to dress him or entertain him in any way, which I often find is a bit too much. He blows fire when ever you need it, and he is the most adorable creature I have ever layed eyes on. So this may be a warning, if you hate cute animal helpers. 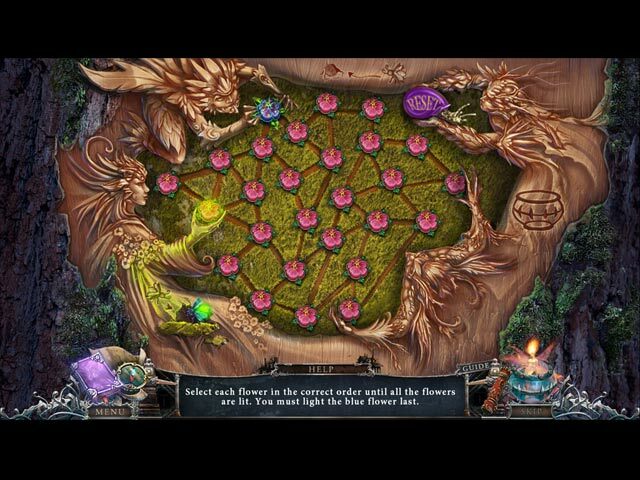 Rated 5 out of 5 by BFFanIzzy from Bridge to Another World: Burnt Dreams Collector's Edition This game has everything I look for in a great HOP game...multiple actions in each scene, a good variety of HOPs, smooth flowing storyline. Great graphics! Really enjoyed playing this one! Rated 5 out of 5 by 25woody53 from Incredible Game I hesitated on buying this game. I wasn't sure about it at all. I finally bought it......and I am so glad that I did. The art work and story line are great...including the bonus chapter. There are "fantasy creatures" to collect that are morphing objects. I missed two of them so you have to look around. I got so caught up in the game, that I would forget to look. I highly recommend this game!!!! Rated 5 out of 5 by boatgirl4347 from BETCHA GOT MORE THAN 4 FRIENDS NOW!!!! MAG NIF I CENT!!!! !I LEAVE ALL THE SYNOPSIS TO THE GUYS THAT TYPE WITH MORE THAN FINGER SO I WANT TO THANK MY 4 FRIENDS FOR ONE OF THE MOST MOST BEAUTIFUL GAMES I HAVE PLAYED BRAVO!! SUCH VIBRANT COLOR HURT MY EYES LOL ERS SHOULD BORROW YOUR PAINTS!! I LOVED EVERY FRAME AND THE STORY AND THE MUSIC HATED TO SEE THIS ONE END!!! 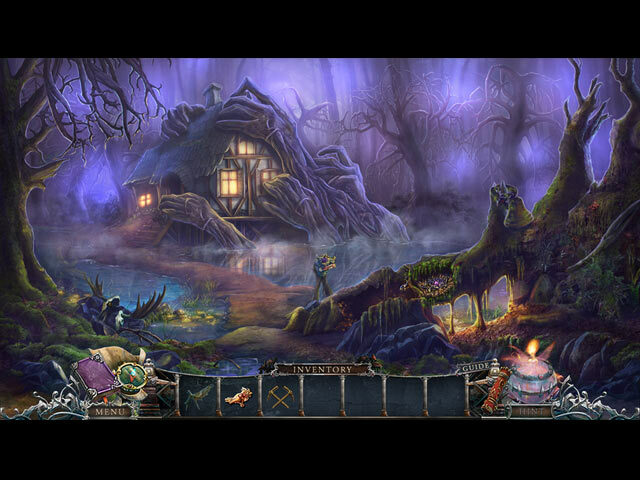 Rated 5 out of 5 by skullfun from Bridge to Another World will challenge your Mind!!! This was imaginative and totally unexpected. I really had to think WAY outside of the box in this epic fantasy HOPA. Created by the company who made the "Living Legends" games,and takes you to a world you won't forget. I'm glad the adventure comes with a objectives/teleport map because I couldn't have completed without it. If you like Weird and wonderful....here is your game. I LOVED IT!! !